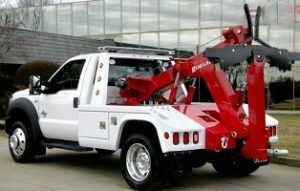 Flatbed tow trucks are one of the safest option for towing vehicles. No matter it is a motorcycle, truck or luxury car, flatbed trucks are a safe way to minimize wear and tear on your vehicles and safely get it to your destination. Not all vehicles are made the same way, but this towing vehicle can make the tasks safe and smooth. Sometimes the best way to transport it is just get the wheels off the road. There are many reasons for vehicles to be towed on a flatbed; to prevent any debris or sharp objects from damaging the vehicle, or the vehicle is unable to be driven on its wheels. 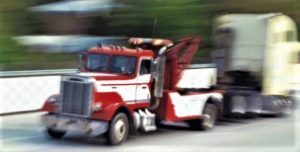 You can trust our professional operators for the best, most professional recovery and tow truck services, Towing West Los Angeles is the right choice for you. Wheel lift towing is considered one of the most common methods for towing vehicles. It utilizes chains and under lift that can secure to either the rear or the front of the broken down vehicle. The most suitable position for towing will depend on where either the front or rear tires are still in contact with the ground and whether it can be towed behind the truck. Wheel lift towing is highly suitable for short distance tows, and for removing vehicles in tight, smaller spaces. It is also very useful in transporting small or medium size vehicles over short distances. 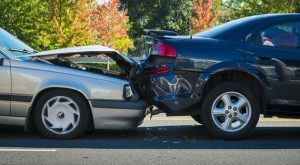 Our towing team has more than 10 years of experience in helping troubled motorists or drivers in accidents. We are equipped to assist any vehicle in a recovery situation. We take care of many aspects of the scene, including stabilization and recovery of the vehicles. 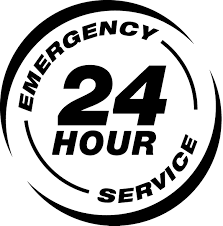 The knowledgeable service technicians in our company are available 24-hour daily to provide professional emergency towing services to any one in need. Our calm, polite and caring towing personnel will arrive to get you and your vehicle to safety. If necessary, we will transport you and the vehicle to nearest auto repair shop or a destination of your choice. Our experienced staff members are fully trained with our quality equipment available. We are all set to tow any heavy duty vehicles possible. Our heavy duty tow truck team can transport almost any vehicles including semi-trucks, buses, tractor trailers, motorhomes, commercial equipment and more. As one of the leaders in heavy duty towing in the Los Angeles area, we have the right equipment for every job. You can trust us to not only do the job quickly, but more importantly, to do the job right. Our tow squad consists of skilled experts with high-end equipment and tools to offer the assistance you need. We are skilled, trained and experienced in our tasks. Furthermore, our friendly and courteous customer services are what distinguishes our services from other competitors.